If you haven’t found SuperTopo.com climbing gear reviews yet, you should. Chris McNamara is an well respected climber turned journalist who tells it straight. 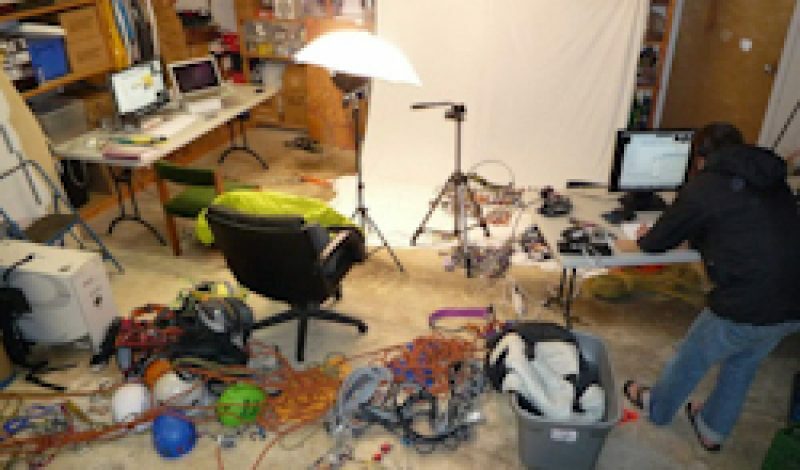 He’s built an impressive archive of climbing gear reviews. The review showcase expertise, integrity, and one thing that’s in very short supply among outdoor publications—transparency about testing methods. Here’s McNamara laying out his testing philosophy, courtesy SuperTopo.com. “The internet has made it really easy to share your opinion. Maybe too easy. Consider my recent attempt to buy a new headlamp. First I asked a friend who loved his headlamp what model he had and if he would recommend it. I then went online and was about to purchase it when I read the customer reviews. The first review gave it five out of five stars. My decision to purchase was vindicated – yes! All i need to do is click on this “Buy now” button… uh oh… oh crap. Hold everything! Now I notice a very negative review down lower on the page. I then spend 15 minutes scrolling through all of the reviews and see more than a few people who feel it is not the best headlamp. I turn to editorial reviews from magazines for help. There is a review that names my chosen headlamp the “Best Outdoor Product” of the year. But wait, crap, there is another web site that recommends another headlamp as “best of the year”. No where on these web sites is there a side-by-side comparison of these two products. I am now less sure of what to buy than ever. So what should i get? Where can i find a detailed comparison of these two headlamps and other climbing gear? We select the top products in a category and put them through a vigorous compare and contrast test. We then tell you what is best for each application. We also recommend what products are best for the money. Our review starts with the selection process: we dig through the details of hundreds of products to determine the top contenders. Next, we come up the with the most objective tests we can think of and make sure to test each product in a careful, hands-on manner, side-by-side, and during the same time period. Third, we put each product through real world use tests where we try to use and abuse each product as much as possible to see just how it holds up to its competition. Finally, we ask for your help, and provide a forum for you to post your own reviews. But, we ask for a bit more than the usual gear review and 5-star rating. We actively solicit our user-reviewers to compare and contrast in each review to other products a reviewer has had hands-on experience with. It’s a lot more work than a typical gear review of a single product. We couldn’t have said it better ourselves. High-five, SuperTopo.com.